From the author of the #1 New York Times bestseller The Lost City of the Monkey God comes an entrancing, eloquent, and entertaining account of the author’s adventurous journey on horseback through the Southwest in the heart of Navajo desert country. In 1992 author Douglas Preston and his wife and daughter rode horseback across 400 miles of desert in Utah, Arizona, and New Mexico. They were retracing the route of a Navajo deity, the Slayer of Alien Gods, on his quest to restore beauty and balance to the Earth. 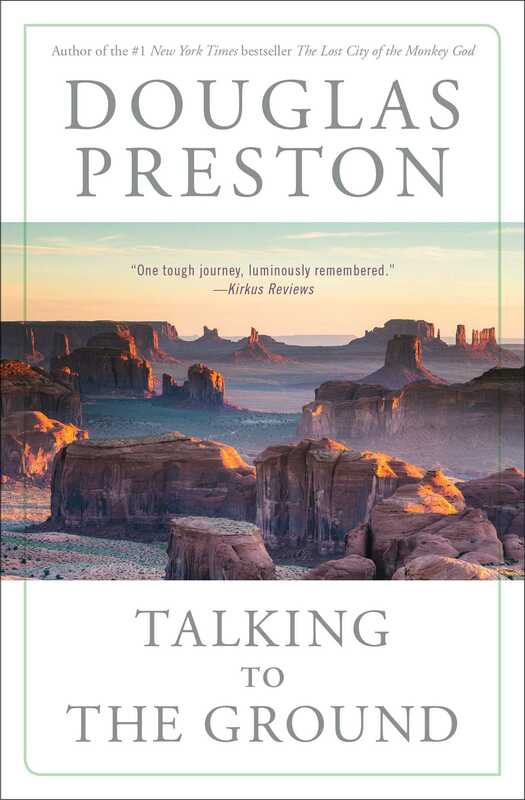 More than a travelogue, Preston’s account of their “one tough journey, luminously remembered” (Kirkus Reviews) is a tale of two cultures meeting in a sacred land and is “like traveling across unknown territory with Lewis and Clark to the Pacific” (Dee Brown, author of Bury My Heart At Wounded Knee).